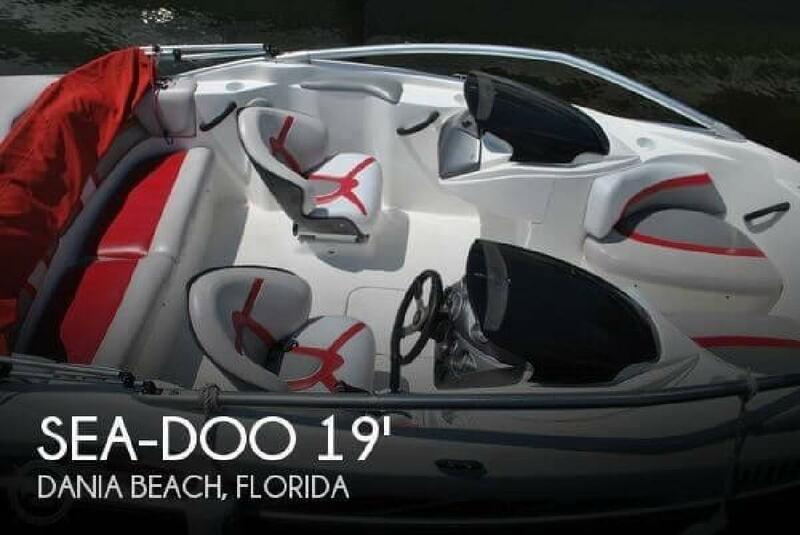 Very clean and well maintained 3 owner Sea Doo. Owners are looking for something larger for the family. Only minor cosmetic damages, bimini top is a little worn in some places. Owners are looking for reasonable offers. Owner notes: engine in excellent condition, just had it fully serviced. Boat is fast - perfect for skiing, cruising, and seats 7 comfortable. Twin jet engines quick pick up and great to handle.